K-Tuned Plumbing - Hose Seperator UNIVERSAL - Dezod Motorsports Inc - Home of the automotive performance enthusiast since 2002. Separate two hoses running side-by side with these handcuff style hose separators. 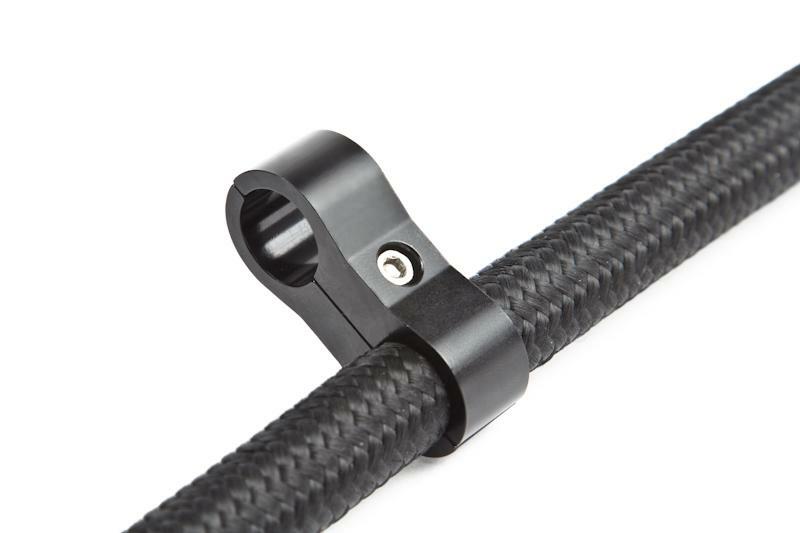 Available in 6AN 8An and 10AN, in black anodized finish.